Jenny Sullivan Sanford was born and raised in Winnetka, Illinois. A graduate of Georgetown University, she worked for six years at the Wall Street investment banking firm Lazard Freres & Co. in New York before moving with her then-husband, Mark Sanford, to South Carolina, where she quickly gained another kind of business experience as manager of his successful political campaigns for both Congress and Governor. 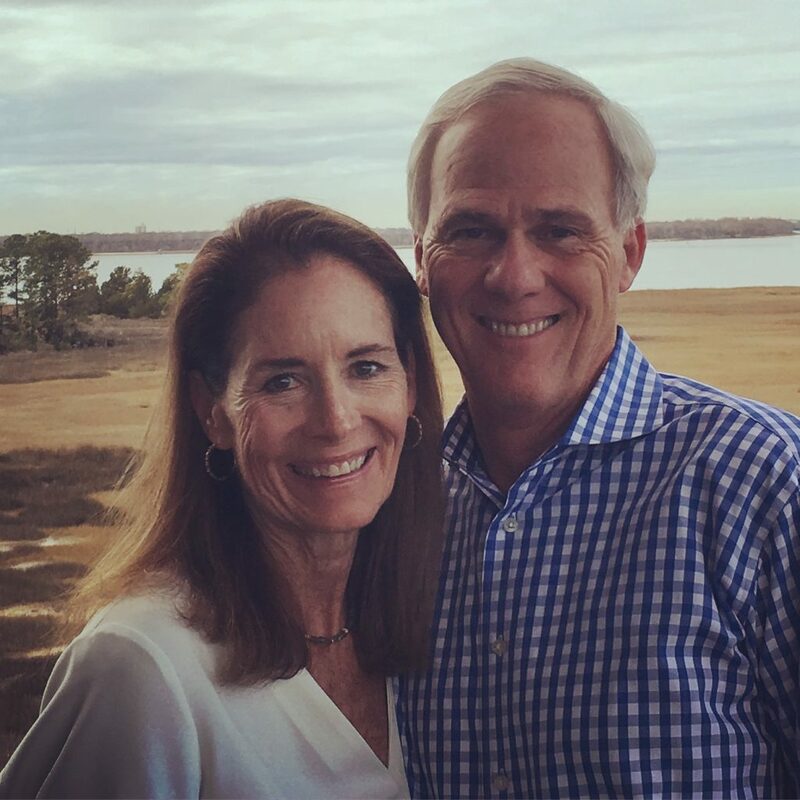 Jenny has long been active in non-profit initiatives including her work as First Lady with the Healthy South Carolina Challenge and her past board memberships at MUSC Children’s Hospital Advisory Fund, Coastal Community Foundation, the Drayton Hall Site Council and WINGS for Kids. Jenny currently serves on the Hollings Cancer Center Advisory Committee. 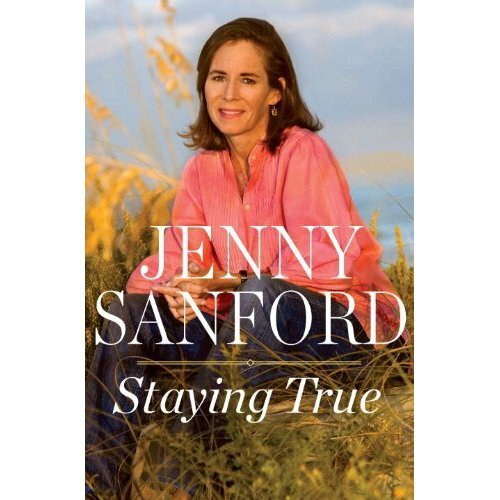 Published in February 2010, Jenny’s memoir, STAYING TRUE, was an instant New York Times bestseller. She now lives in Mt. 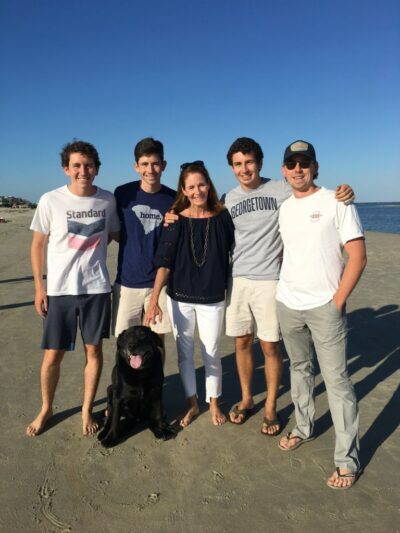 Pleasant, South Carolina and works part time in investments and business consulting and serves as Chair of JS Capital Management while continuing to focus on her greatest legacy, her four sons.